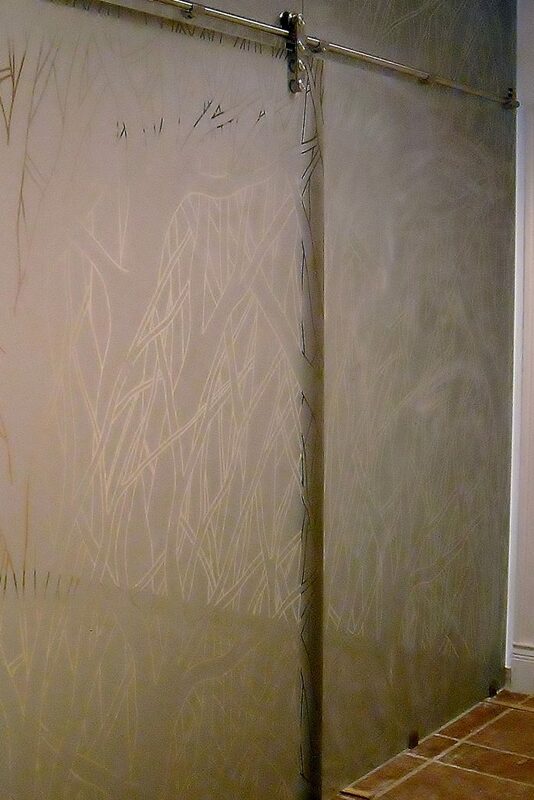 Products | American Glass Inc. If it’s glass, American Glass can do it. We stock a large inventory, from cut glass to full cases for distribution. Our fabrication plant is fully equipped with state-of-the-art equipment that allows us to complete an array of fabrication options in-house. With this equipment, we are able to control the timeliness and quality of your projects. 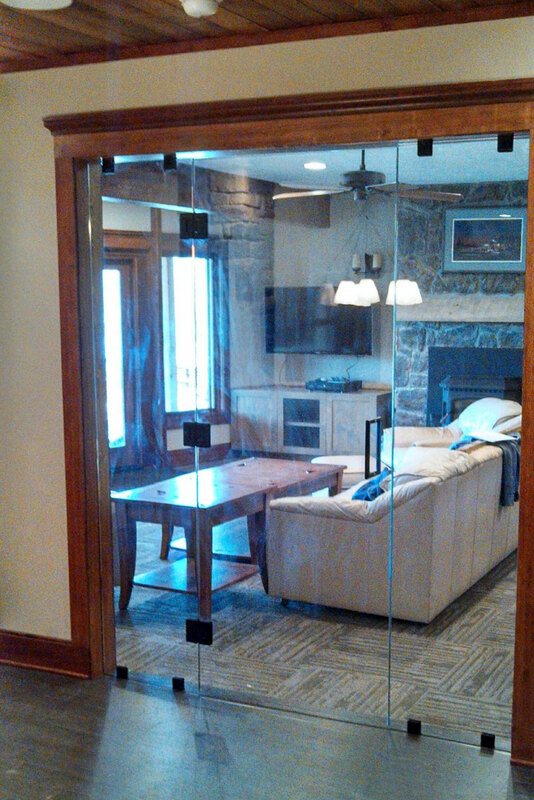 We have the glass for any application. 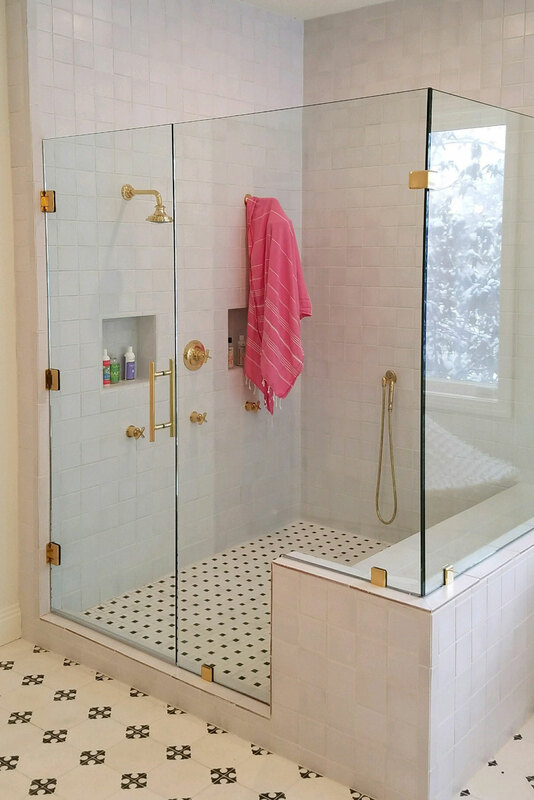 Our numerous glass options include varying thicknesses of clear, tinted, and pattern glass, different coating options, and several pattern options. 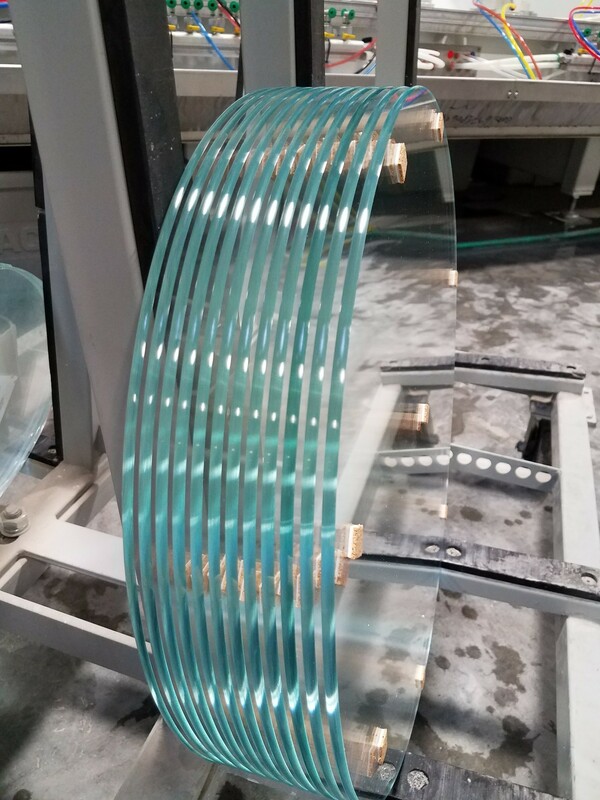 American Glass specializes in the fabrication and distribution of monolithic and insulated glass, custom heavy glass fabrication, fabricated and stock sheet mirror, along with hardware and metal for both commercial and residential applications. 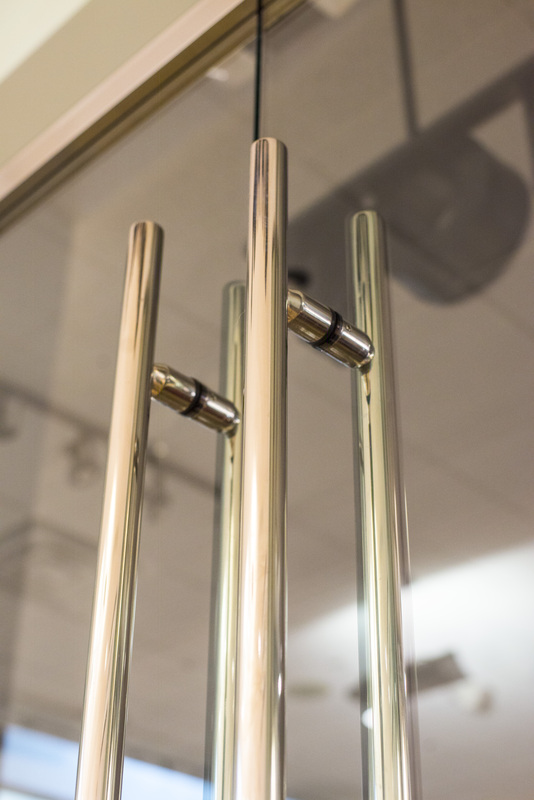 Let American Glass be your one-stop source for high quality fabricated glass.